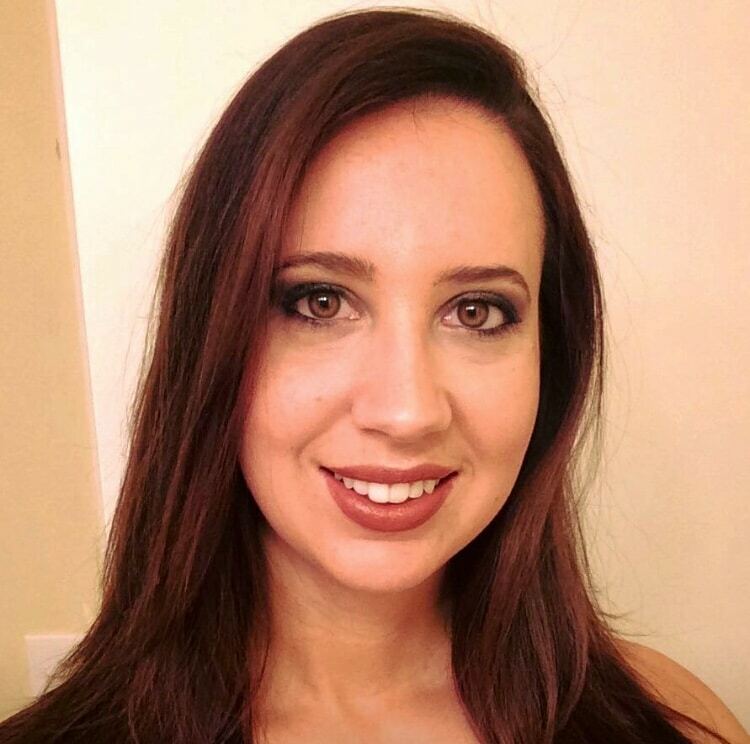 Caitlin Wells is a Licensed Massage Therapist with 10 years of experience, in Cincinnati Ohio. In her bodywork practice, she is passionate about helping clients maintain and find their highest levels of wellness and vibrancy. She brings this mindset to her practice of thermography. Allowing people to take charge of their own health and create ways for them to find proactive solutions that support their overall well-being.